A two-time Rock and Roll Hall of Famer takes us down yet another extraordinary path. 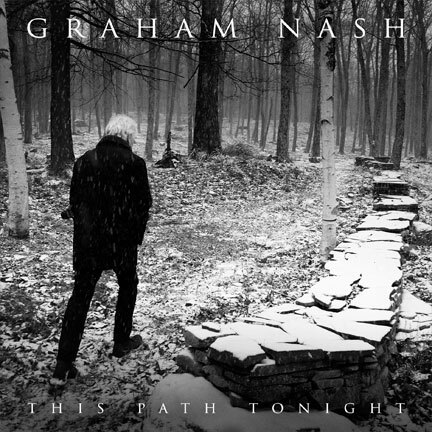 Those four simple yet provocative words, set on top of a soft, pulsating yet haunting beat, begin Graham Nash‘s exceptional and most recent album, This Path Tonight. And like the bulk of Nash’s music since the early 60’s, the words, and the album, resonate deeply. Why? Because it’s a question most of us ask ourselves all the time: Where are we going? Is this the right path? Am I going to make it? For Nash, who turns 75 this month, it’s been an incredible life full of a myriad of different paths taken, musically, and in his personal life as well, which has been tumultuous of late to say the least. But his music is what always helps him navigate the journey, it helps him to gain perspective, as he tries to find his next path. For over 50 years, Graham Nash has taken us down his many paths with him, whether it be with his first band The Hollies, or with his famous quartet and then trio, or by himself on his solo forays. And his latest effort is no exception, it seems to have affected people more profoundly than ever, giving them a voice that reflects what they’re going through as well, especially in their middle to later years. Nash’s music has always been reflective and thoughtful, whether addressing matters of the heart, or as an activist and social conscience. And he’s wanted to touch people deeply since the very beginning. For this tour, which stops at The Birchmere in Alexandria on July 21st, Nash has once again brought along only his current collaborator Shane Fontayne on guitar, a gifted longtime musician in his own right and co-producer of This Path Tonight. Fontayne, 20 years Nash’s junior, has been a staple in Nash’s musical life for a while now, and helps bring Nash’s glorious music, both his old classics and newer tunes, to grand life in a powerful way. As other paths in Nash’s life continue on, one that seems to have finally come to an end is the one with his legendary bandmates C S and Y. But even as he bids farewell to that amazing chapter, he can still see past the acrimony to recognize just what a great band he and his uber-talented buddies created. 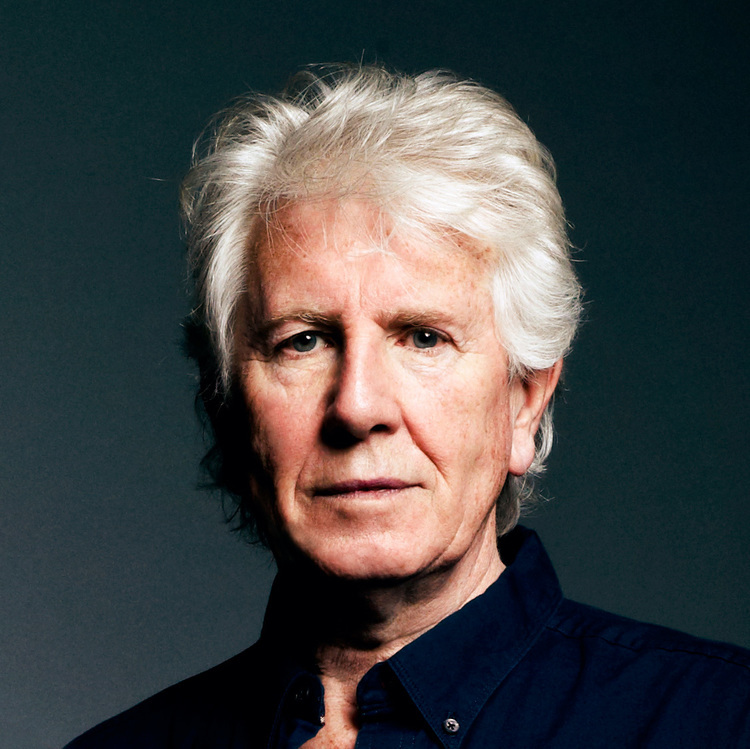 Graham Nash is still going strong, stronger than ever perhaps, and he is able to use not only his musical talents but his inner strength to forge ahead and make the very best out of what otherwise could be an uncertain road ahead. And it looks like his childhood amidst the shadow of war set him up for just that kind of survival. Graham Nash performs Thursday July 21st at The Birchmere, 3701 Mt Vernon Ave, Alexandria, VA 22305. For tickets, click here.